API ScriptAuthor: Konrad J., Steve Day, Aaron C. M., Andrew H., Tom F.
Description: Sets the logging level of the script in the API console. If you are having issues with the script rolling incorrect dice, turn on debug logging and post the result in the forums. No need to restart the script with this command. Description: Sets chat window dice output as graphic, small, medium, or large if "on" or as text if "off"
Added debug logging to API console. Negative dice can now be used in the character sheet. 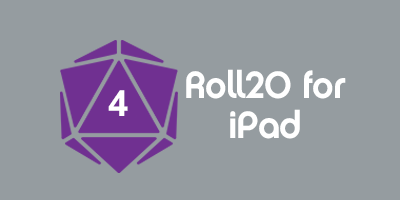 EXAMPLE If the GM has 2 setback dice in the GMPool, the player can put -1blk in the dice text box, or -1 in the players dicepool and the script will do the subtraction for you. This page was last modified on 22 April 2015, at 15:24. This page has been accessed 10,782 times.